Extreame Savings! 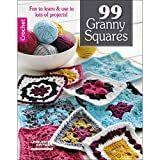 Up to 41% off on Crochet Patterns at Designers Artists. 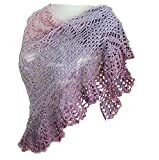 Top brands include Wiley Publishing, LEISURE ARTS, Annie s Attic, & ThePatternFactory. Hurry! Limited time offers. Offers valid only while supplies last.